Does Product Placement In Music Videos, TV, and Film Influence You? 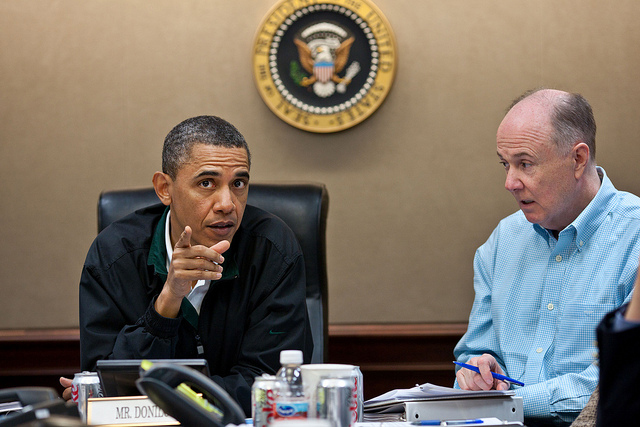 The Diet Cokes seen lying on the table in The Situation Room when President Barack Obama was planning the attack on Osama bin Laden may not have been intentionally placed there for advertising purposes, but it's true, product placement is everywhere these days. Is it something that you ever pay attention to? Creative advertising in movies has become extremely popular, and according to recent studies, African Americans watch more television than any other race. So, it only makes sense for advertisers to target the black community through TV and film. Black Tree Media caught up with actor /comedian Tommy Davidson on the red carpet of “The Greatest Movie Ever Sold” movie premiere, where he shared his thoughts on product placement, and why black people are the greatest consumers of various brands. He also explains how the community should leverage its brand equity.